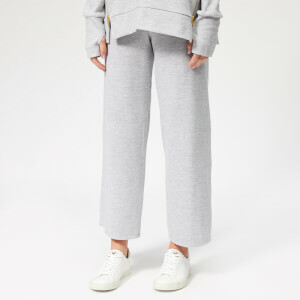 Grey marl sweatpants from Champion. 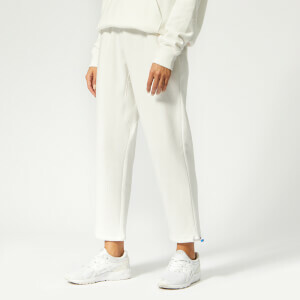 Presented in a cosy cotton blend, the jogging bottoms feature an internal drawstring tie, side seam pockets and elasticated trims at the waist and cuffs. 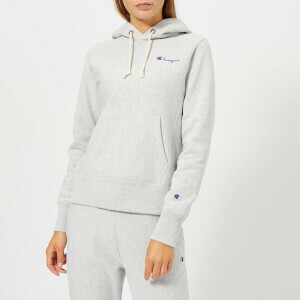 Large logo detail is embroidered along the leg, while a brand badge decorates the hip.